If you are involved in the complex manufacturing industry, you must be facing plenty of challenges related to rising content volumes, regulations compliance, increasing speed to different markets and languages. Correct? We can help with your need for specialized translators. We understand that you want your products to stand out in the marketplace that is full of multiple competitors. And while you do so you must be comply with the regulations. You also need to give accurate and clear customer support content in multiple languages. We offer high quality manufacturing translation services and our translators are industry experts in the existing global manufacturing landscape. We will only designate those translators who have the right subject matter expertise to handle your project. We know that increased globalizations, short product life cycles and rapid technological advances have created a need for you to quickly and cost-efficiently update your content for the world markets. 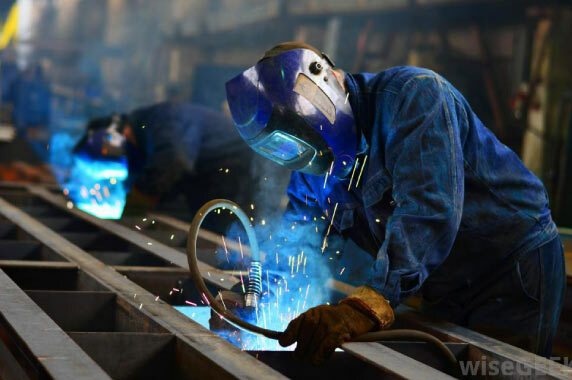 The only way you can truly compete and beat other leading manufacturing competitors in the global marketplace is with the support of accurate, reliable and fast manufacturing translation services that strictly follow industry standards. In our manufacturing translation services, we consistently meet all the technical linguistic requirements of all our clients. We select professional translators on the basis of their linguistic abilities and knowledge of the specific content being translated. We can translate your project and revert it back to you within your budget and deadline.